If you want to max-out your yields when growing cannabis, you need to provide your plants with plenty of light. 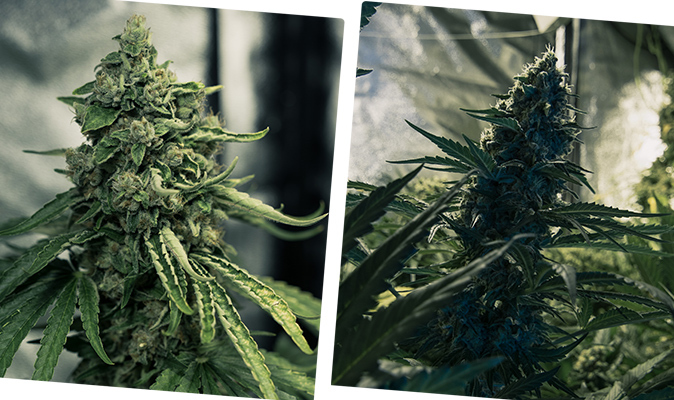 In this article, we show you how you can optimise the amount of light your plants are getting for healthy growth and increased yields. A cheap lux meter is all you need! 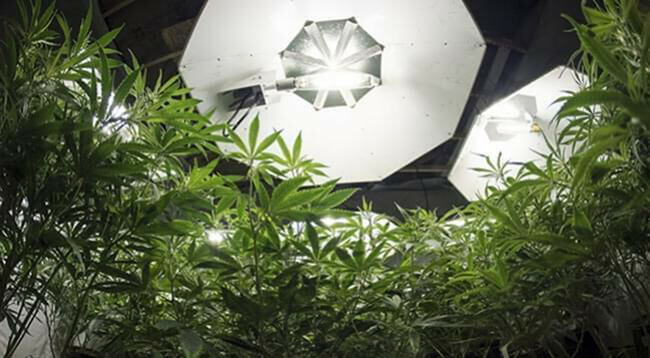 Cannabis plants require a substantial amount of light for healthy growth. If your cannabis plants do not get enough light in the flowering phase, which is when they develop their buds, your yield will suffer. With a simple lux meter that you can acquire anywhere for cheap, you can ensure that your plants are getting the optimal amount of light. Find out how you can use a lux meter to increase your yield! WHAT IS A LUX METER? Most professionals in horticulture don’t normally use a lux meter to measure how much light their plants are receiving. Instead, they use a PAR meter, which measures “photosynthetically active radiation”, which is the amount of light that is available to plants for photosynthesis. Although this method of measuring light is more accurate, it has a disadvantage: PAR meters are expensive and can easily cost a small fortune. 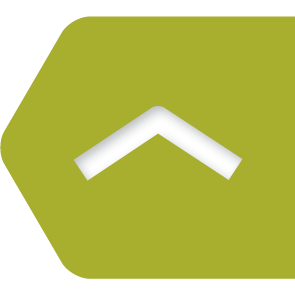 As an alternative to a PAR meter, you can also use a lux meter to measure the light in your grow room. Lux is the unit for “lumen per square metre”, which means the illumination from visible light in an area. Although there is a difference between “visible light” and the spectrum of light that plants use for growth, a lux meter will do well for our purposes. The big advantage of a lux meter is that it doesn’t cost much. You can get one for as low as €20. The biggest benefit of using a lux meter is that it can help you increase your yield. You can use it to find the best spots in your grow room that receive the most light. This way, you can arrange your plants optimally to support healthier growth, which leads to more buds. A lux meter can also help you check the distance between your grow lights and your plants. If needed, you can simply move your lamp up or down, so you can decrease or increase the light your plants are getting. If you want maximum yield, the lux meter can also let you know if your grow light is not strong enough. Too much or not enough light can be common causes for all sorts of plant problems. With a lux meter, you can see whether your cannabis plants are getting enough light to sustain healthy growth. At the same time, you can ensure your plants aren’t suffering from too much light, which can lead to problems such as heat stress, light burn, or bleaching. Although they are increasingly being replaced by LEDs, HID grow lights that make use of MH/HPS light bulbs are still common in many grow rooms. They are affordable and widely available. Compared to other types of grow lights, HIDs have a limited life span. In time, the bulbs will get dimmer, and you will need to replace them every once in a while. With a lux meter, you will be able to tell whether your HID lights are still up to the task, or if it’s time to replace them. HOW MUCH LIGHT DO YOUR CANNABIS PLANTS NEED? Depending on what stage of growth your plants are in, they will have different light requirements. They will need the most light in the flowering phase, because this is when buds develop and mature before harvest. In the vegetative phase when your plants are still growing and solidifying their structure, they will also need light, but significantly less. 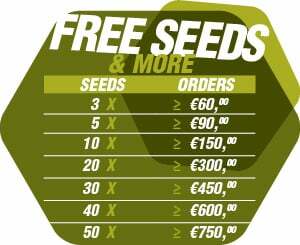 Small seedlings, clones, and very young plants will need the least amount of light. Furthermore, how much light your plants will need can also depend on the type of strain you are growing. Some cannabis strains can do well with less light, while others require much more. Most expert growers agree that there is no point in providing cannabis plants with excessive amounts of light. At some point, which is somewhere around 80,000 lux, there will be diminished returns. This means that going for even more light won’t have too much of a benefit, and is just not worth the effort. The maximum upper limit for cannabis in flowering is somewhere around 75,000 lux. However, some strains will already show signs of light stress or bleaching near 80,000 lux. To avoid these problems, it is recommended that you stay at or below 75,000 lux. The first thing that you need to know when you’re measuring light in your growing area is that you measure at about the height of your plants’ canopy. This will give you the best idea of how much light your plants are actually receiving. Once you’ve established how light is distributed around your growing area, you can rearrange your plants accordingly. For example, you can place your flowering plants into these brighter spots in order to maximise your yield. If you have cannabis plants that are still in vegetative growth, you can place these at those locations that are getting less light. Lux meters are used to measure the “visible” light, which, in simple terms, refers to light sources with a white or whitish light. This includes the light from the sun or from HID and CFL lights, but also COB LEDs that emit a white light. Some older-generationLED grow lights use blue and red LEDs, which results in a purple light. Unfortunately, you can’t use a lux meter for these types of purple grow lights. To know how much light your purple grow light is emitting, you’d need to use a PAR meter or check the manufacturer’s information. However, for most other types of lights, as long as they give off a white or whitish light, a lux meter should do just fine.